This is what you will expect at one of Malaysia's most enduring jazz festivals, the Borneo Jazz Festival now entering its ninth (9th) year. The festival will be held in Miri from the 9-10 May. 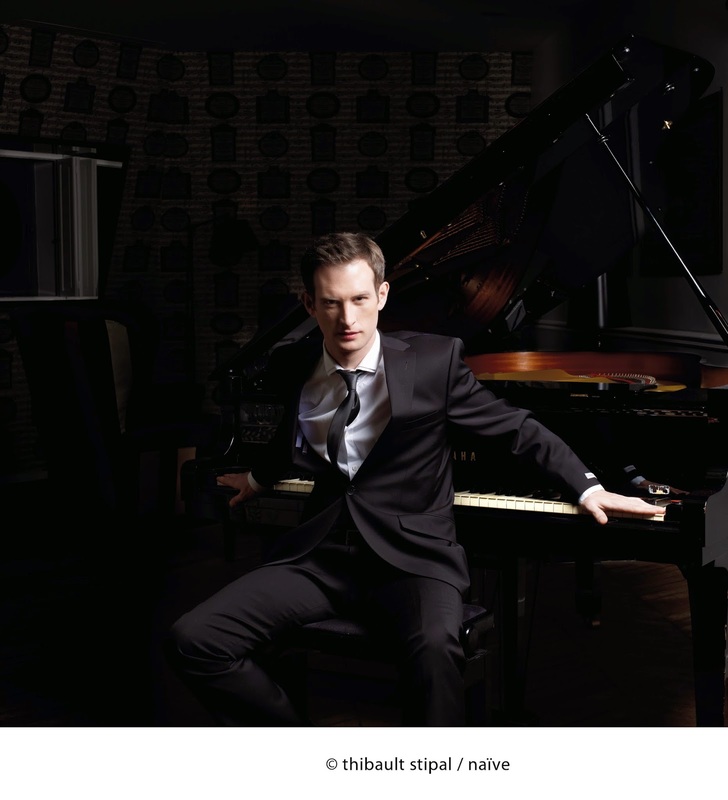 Pianist and singer, Anthony Strong was hailed as “England’s New Jazz Superstar” as his EP release reached No. 1 on the UK jazz charts in 2012. In 2013, Anthony Strong beat Gregory Porter, Michael Buble and Harry Connick Jr. to become October’s No. 1 on iTunes and No.2 on the www.amazon.com jazz charts in the USA. Rod Steward described him as amazing. BB King called it “real great music”. This is a once in a lifetime performance to watch. BRASSBALLETT (Germany)An 11 member band from Hamburg that combines brass playing with funky dance moves. They are both aurally and visually stunning! This was the brain child of band leader Wassilij Goron who founded the band in 2011. They play jazz and funk based on pop, latin and classical themes while they dance hip hop, street style and salsa. Their show is the ultimate festival experience. Sarawak’s own jazz singer songwriter Diana Liu has established herself in the music circuit of Beijing, China, while still performing often in homeland Malaysia, Singapore, Indonesia and other Asian cities. She sings in Mandarin and English, works with jazz giants such as Lewis Pragasam and Idang Rasjidi. She comes to Borneo Jazz with an international ensemble of jazz musicians – Lewis Pragasam of Malaysia, Christy Smith of USA, Tan Wee Siang of Singapore, Greg Lyons of Britain. Sweet and sultry vocals with an edge. They fuse the famous Georgian jodling singing style of Krimanchuli with western harmonies. The songs they sing come from authentic folk and polyphonic music and they infuse it with jazz and improvisatory elements. Unusual, unique and extremely classy. Highly energetic rhythms with a touch of soul and lashings of funk. This band from Kuala Lumpur was first formed for the Genting International Jazz Festival in 2008 and has gone from strength to strength, growing in number as well as repertoire. Punchy brass, powerful vocals and a pounding rhythm section. The pianist with the flying fingers and the fiery energy of a tightly coiled spring – Mario is in great demand from big names such as Lavelle, Dee Dee Bridgewater, Nicole Croisille, Ralph Thamar, Carter Jefferson. He mixes into his performance, influences from his roots from Martinique as well as zouk, the beguine, the mazurka. He has created and performs in and with many different ensembles. This is Caribbean jazz at its best. An all male a capella group that floors their audiences by the sounds and tonal techniques they can produce. Six voices can sound like an instrumental ensemble. 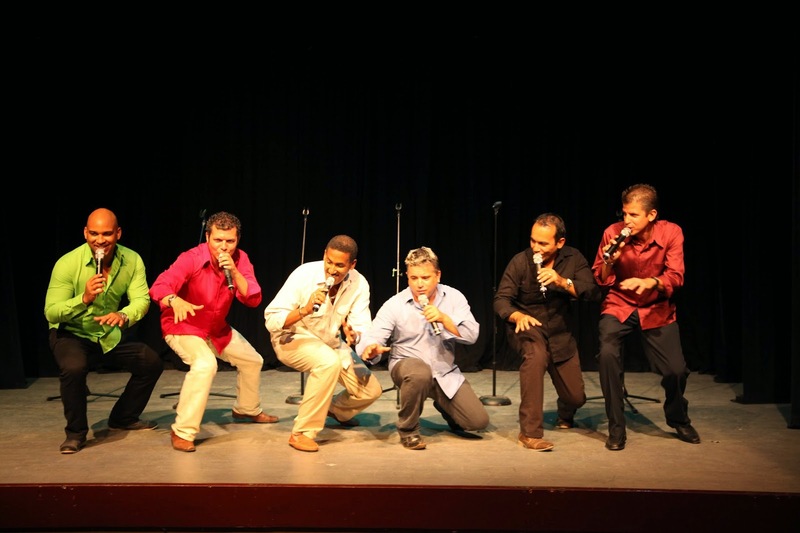 They mix latin salsa, Cuban son and with their amazing vocal abilities, with a repertoire of songs taken from various sources. Their 2002 album “Cambio de Tiempo” was nominated for 3 Latin Grammy Award. 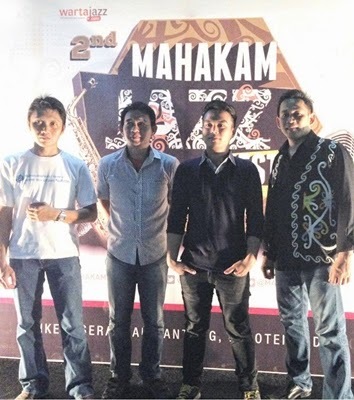 A quartet from Samarinda whose music is a unique blend of Indonesian Borneo tunes built into western jazz techniques and improvisation. South East Asian ethno jazz with a twist. There is a pre-sale ticket offer now till 8th of May 2014. Click here for more ticket purchase details.